I make hand-crafted soap in small batches with vegetarian ingredients, essential oils, and natural colorants. I also enjoy providing bath bombs and bath salts to complement the soap. How did you get started making soap? I started making soap as a hobby to share with friends and family because I wanted to use a product that was as natural as could be. People enjoyed it and requested some to give to friends. All of a sudden, I had way more than any one person could reasonably use so I tried selling it at a farmer’s market. It sold well and I received a lot of positive feedback- I was off and running toward a soap business! I really don’t have a standard schedule. Some days I am up early to go out and make deliveries and run errands but other times, I stay home and work all day on everything including marketing, accounting, and production. Because this is my second business, I am often making soap after dinner and later in the evening after the obligations of my other business are complete. What inspires you to keep making work? Where do you go / what do you do to shake out of a creative rut. I find inspiration in all aspect of life! My husband and I were having a mojito at the end of winter because we were dreaming of summer- the smell of freshly squeezed lime and crushed peppermint smelled great and now there is a Mojito-scented soap. Another would be the autumn blend of soap named A Cup of Tea which is made with green tea and local honey, both of which have known benefits for the skin, and scented with ginger and lemon. Time management and planning so far ahead has definitely been a challenge! Making and curing soap takes about 4 weeks. When I plan to attend festivals, markets, and events I have to think about the inventory to have on hand at least 6 weeks prior. What's the best part about making? I get so excited to hear that my soap makes folks happy! I love it when someone shares their positive experience whether it be simply enjoying the scent or more in-depth like the moisturizing benefits, heart-warming memories triggered by scent, or the relief from poison ivy/itching with my remedy soap Quit ‘Yer Itchin’. Attending festivals and events is always fun, especially if my husband is there with me! Also, through this business venture I have met some of the most wonderful people; creating friendships and memories that are truly wonderful and matchless. I look forward to seeing what each new day brings! I am grateful for the community of Woodstock which has been supportive, encouraging, and welcoming! Currently, I am keeping up with inventory for a few fantastic boutiques and stores who have wholesale accounts with me and also making a custom batch for an upcoming bridal shower. 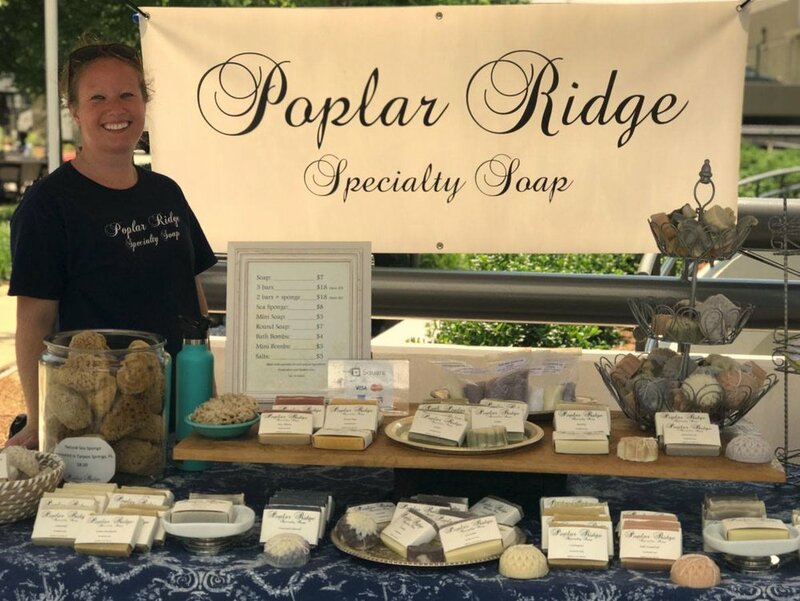 View Paula's wonderful line of soaps on Instagram and Facebook, and don't forget to check out her Etsy! 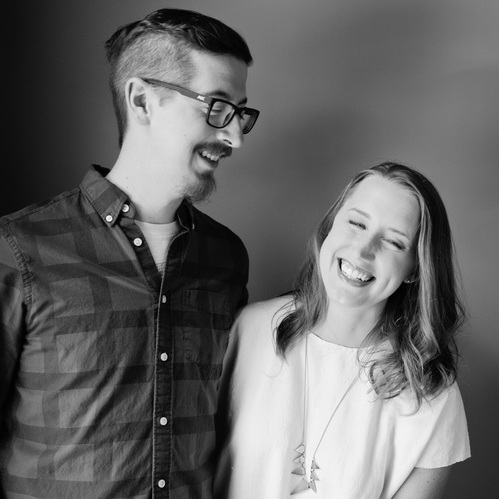 See her in person at the Maker's Mash on June 16th!